Solid Investment opportunity - Location Location Location! This sweet and cozy 2 bedroom unit is in immaculate condition, with low body corp fees, a very good tenant in place and a fantastic location being a 1 minute walk to the Redcliffe Jetty ocean front and all the of the beautiful restaurants and cafe’s on offer in the Redcliffe jetty precinct! – short walk to shops, cafes, restaurants and the Redcliffe jetty! 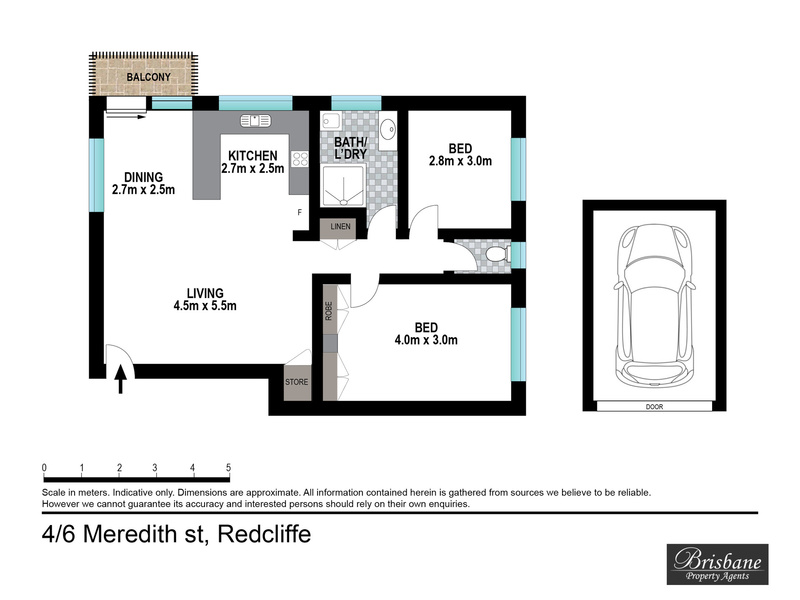 Currently tenanted for $265/week – this property is priced to sell, so don’t hesitate please contact Demelza today or come along to our open home!